Our mission is to help borrowers become owners in the place they love most, home. We are not simply a collector of payments, we are a partner in sustainable home ownership. 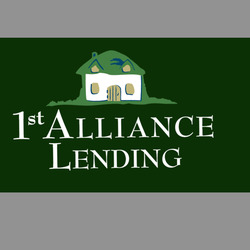 We provide outstanding service at the time of financing and every day throughout our partnership.